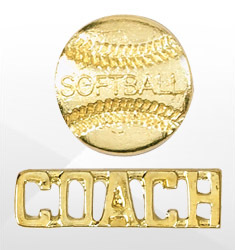 Softball is a team sport built on effort and camaraderie. 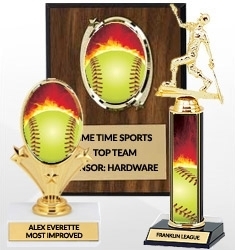 Players put in the daily time and practice to improve themselves and improve the team as a whole. 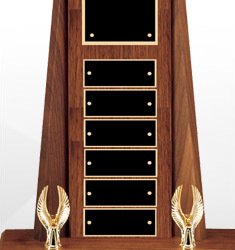 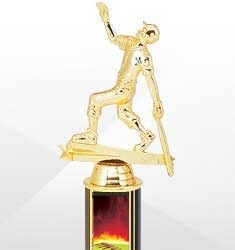 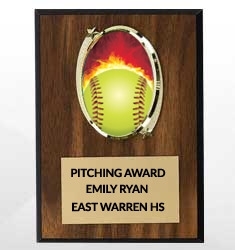 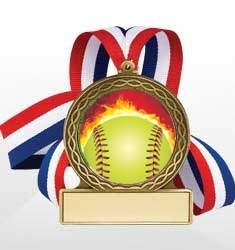 A great way to recognize and celebrate your team’s hard work this season is with softball trophies and awards. 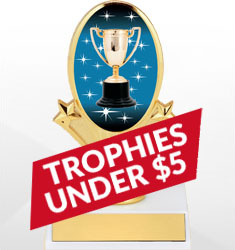 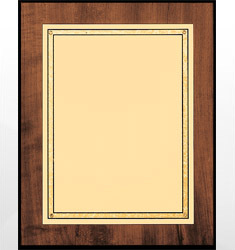 We have a wide variety of trophies, medals and plaques perfect for the team as a whole, or for individual accomplishments.